This shoot was inspired by all things Rocky Mountain - snow capped mountain tops, frozen lakes, and lush earthy florals. We wanted to inspire couples to explore their surroundings and realize how magical the outcome can be! We choose to highlight warm orange and deep greens similar to the foliage found in the mountains of Colorado. Krista loved being dolled up in a cabin and venturing into the wilderness. The best part about an elopement is that you don’tneed to pick a particular location! We just hopped in the car and when the spot felt right we all got out and witnessed the exchange of vows. The mountains were so peaceful and quiet - the only noise was the wind and the couple laughing together. 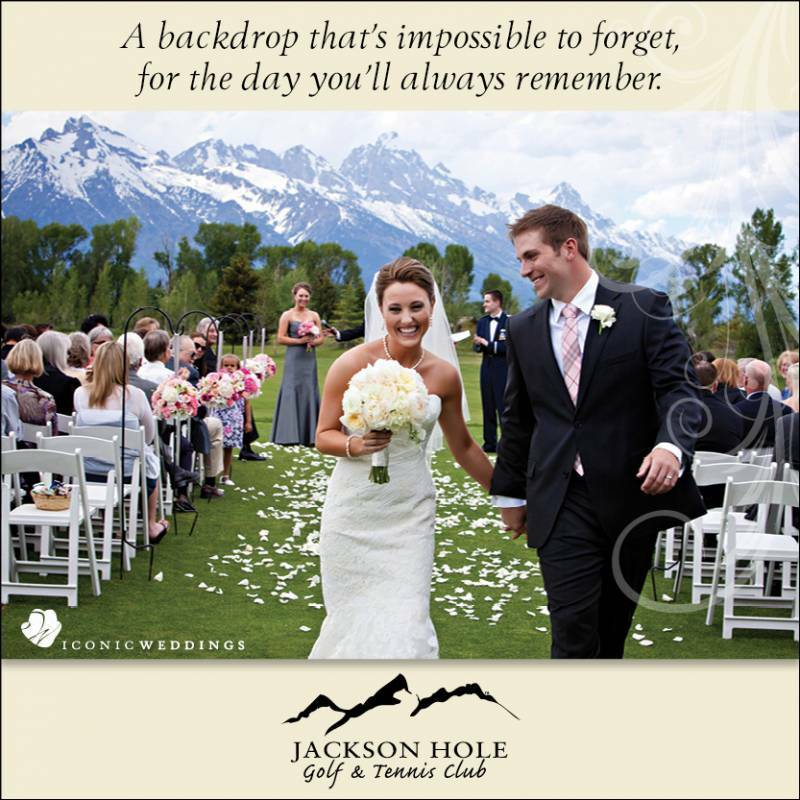 We hope that other couples will consider a magical mountain wedding too!